Lena is from Germany. 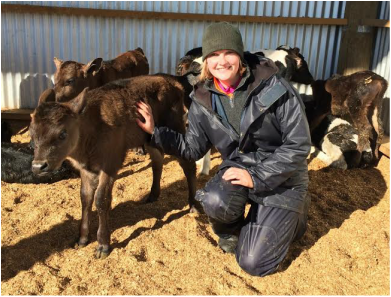 She travelled to New Zealand for 6 months to work on a Dairy Farm. 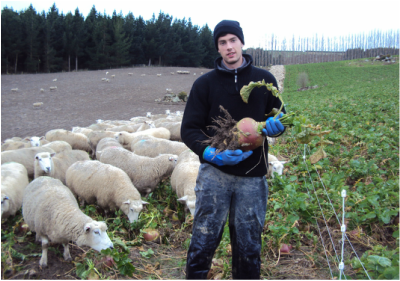 Nikolaj, from Denmark, spent 12 months in New Zealand working on a cropping farm. 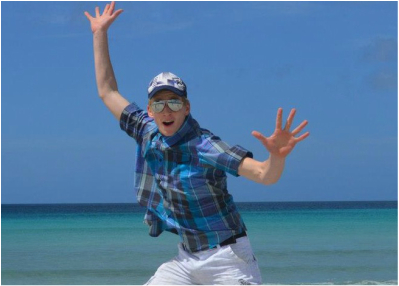 Adrian travelled to New Zealand from Switzerland. He spent 5 months travelling and working on a cropping farm. 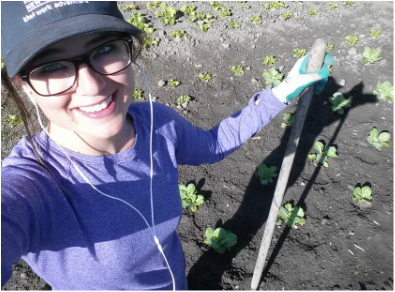 Brianne is from Canada, and spent 12 months working on a vegetable farm. 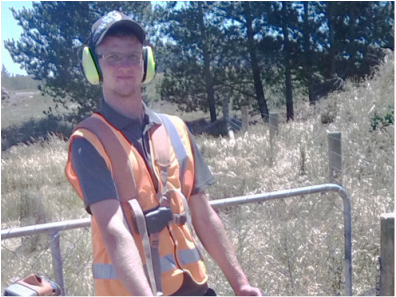 Morten worked in New Zealand for 7 months on a sheep and deer farm. 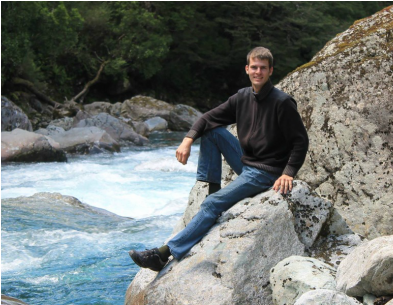 Sebastian came to New Zealand from Germany, and spent 11 months working as a landscaper.